Family: Up to 4 family members - Defined as youth and unmarried children ages 3-23 residing with guardian(s). Young adults (24 and older), other relatives and/or individuals living in the same household are NOT included in the family membership. Family PLUS: Up to 4 family members PLUS one membership that may vary with each visit. Bring a friend, send the babysitter; change your guest each visit. All other qualifications of a 'Family membership' is the same as listed above. 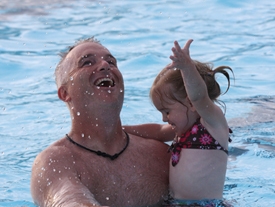 All individuals purchasing an Aquatic Center pass (individual or family), must have their picture taken. 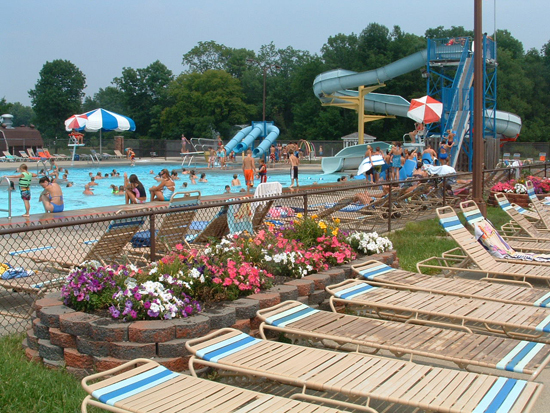 Pictures may be taken at the Park Office Monday - Friday from 8am -5pm prior to the pool season. Individuals may not be permitted to enter the Aquatic Center until their picture has been taken. It is highly recommended that this is done at the Park Office, prior to the opening of the pool. 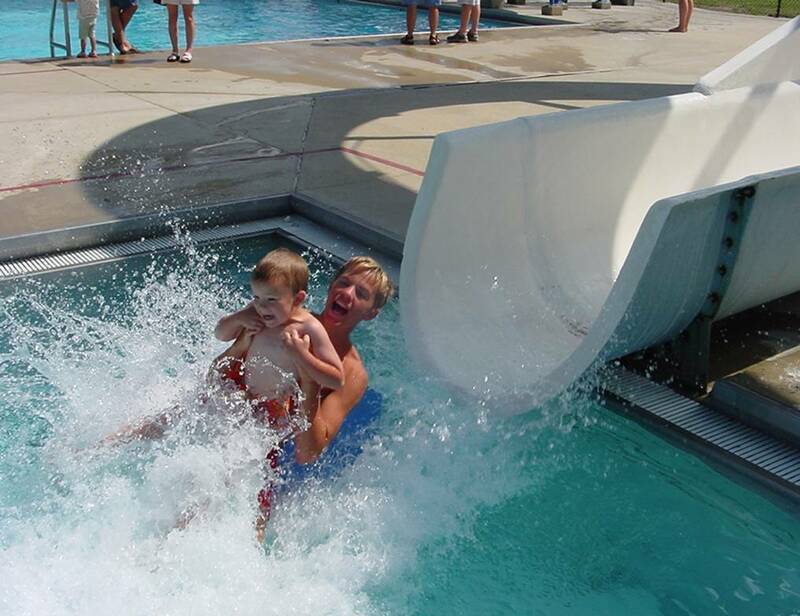 All lost Aquatic Center passes can be replaced at a cost of $5.00 each. Replacement passes are available at the Park Office. No refunds will be given on season passes. Aquatic Center season passes are considered to be property of the Mooresville Park & Recreation District and may be suspended or revoked at any time for just cause. Each individual will need a photo taken at the time of registration, so all family members should sign up for the Aquatic Center pass at the same time, if possible. Complete the registration form and bring it with you. Brown Township residents should have proof of residency. If you are unsure about residency, please call us at 831-7149 to avoid any confusion prior to registration.